Sudanese President Omar al-Bashir has issued a decree freezing the work of a committee formed with the United States to negotiate sanctions relief until Oct. 12, state news agency SUNA said on Wednesday. 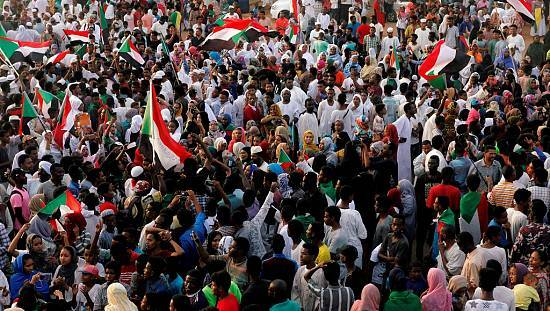 The United States on Tuesday postponed for three months a decision on whether to permanently lift sanctions on Sudan over its human rights record and other issues. 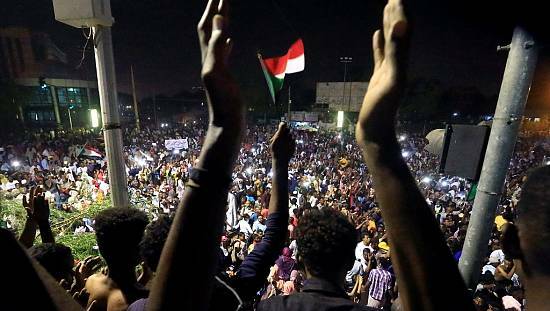 “The United States will revoke the sanctions if the (government of Sudan) is assessed to have sustained progress in these areas at the end of the extended review period,” the State Department said. 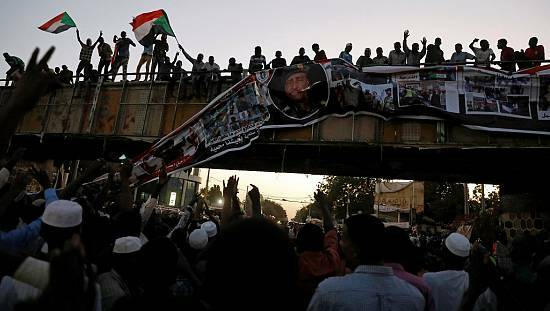 Sudan said on Tuesday that it complied with all U.S. demands for lifting the sanctions imposed since 1997 for its alleged support of terrorism. Former U.S. President Barack Obama temporarily lifted sanctions for six months in January, suspending a trade embargo, unfreezing assets and removing financial sanctions. 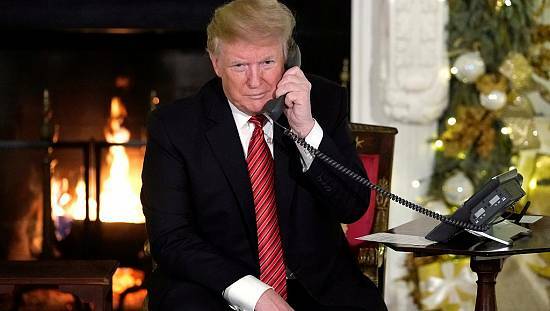 U.S. demands include resolving internal military conflicts in areas such as war-torn Darfur, cooperating on counterterrorism and improving access to humanitarian aid. 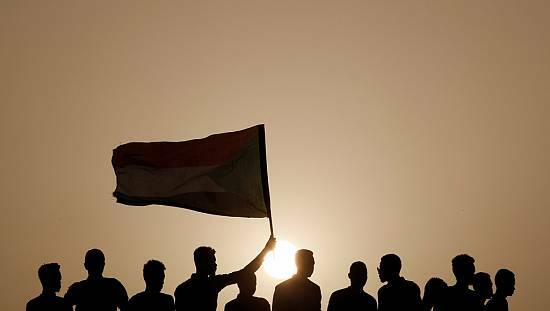 Sudan this month extended a unilateral ceasefire until the end of October with rebels it has been at war with in the southern Kordofan, Blue Nile and Darfur regions. It is looking to win back access to the global banking system, potentially unlocking badly needed trade and foreign investment that could help it manage soaring inflation of 35 percent and a shortage of foreign currency that has hampered its ability to purchase from abroad. The economy has been reeling since South Sudan, which contains three-quarters of former Sudan’s oil wells, seceded in 2011.